Nothing like classic Rock music to end the first month of the year 2019. So, if you’re someone who loves rock music then songs by Bryan Adams must definitely be on your playlist. Now, what if we tell you that a new-age band, Rock Tree is all set to pay a musical tribute to the rock-sensation ‘Bryan Adams’. The 70s and 80s produced music that has left an indelible mark on a lot of us. They have almost given us a new purpose in life. 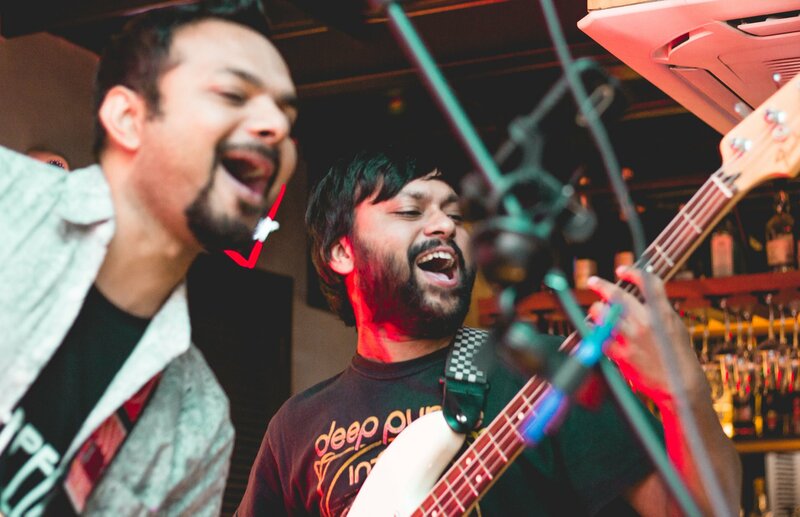 The Band, Rock Tree is a humble and passionate attempt at promoting the same music. Performing at the Hard Rock Cafe, the band is paying a heartfelt tribute to the sensation and it might make cry out of love! 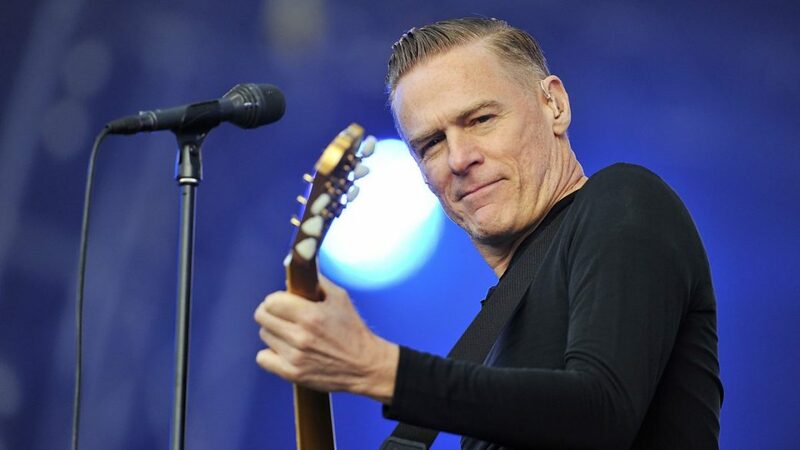 Show some Bryan Adams love, take your team along and BE THERE!